In a nutshell: Why do we ask so many questions when you order a car stereo? To help you get the right gear for your car or truck, that's why. Read on to learn more about the process. 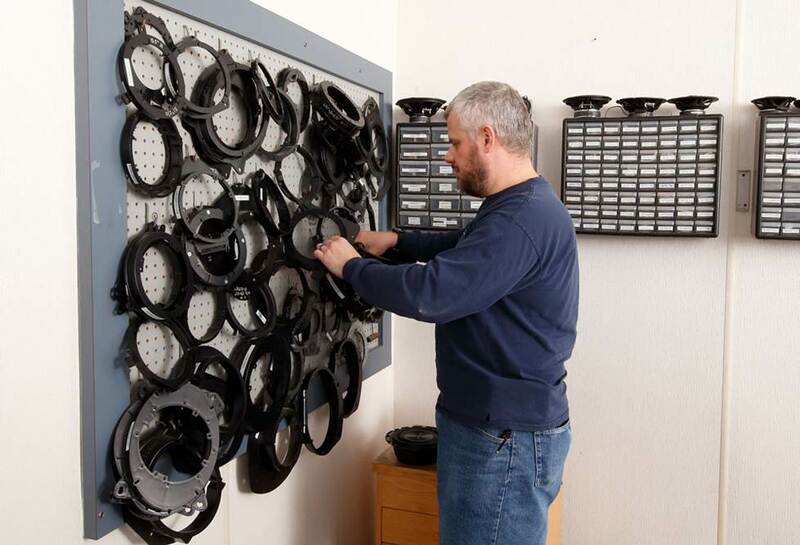 At Crutchfield, our team works hard to make buying car stereo gear as easy as possible. 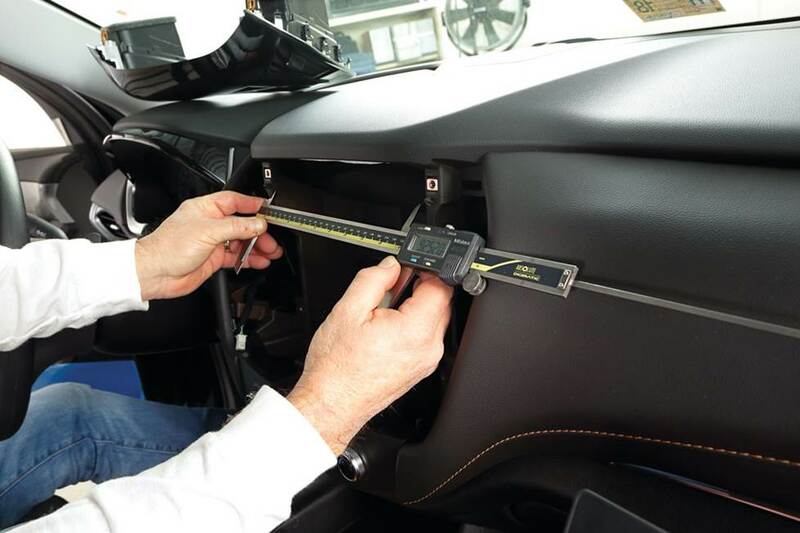 But, for all the research and measurement and analysis we do, we still know that ordering and installing car audio gear will almost never be a “plug and play” endeavor. That doesn’t mean we’re not going to try to get you as close to that ideal as we can, though. Hey, that’s why we do all the work, right? And that’s also why we’ll ask you to do a wee bit of work yourself by answering a few questions about your car while you’re ordering. 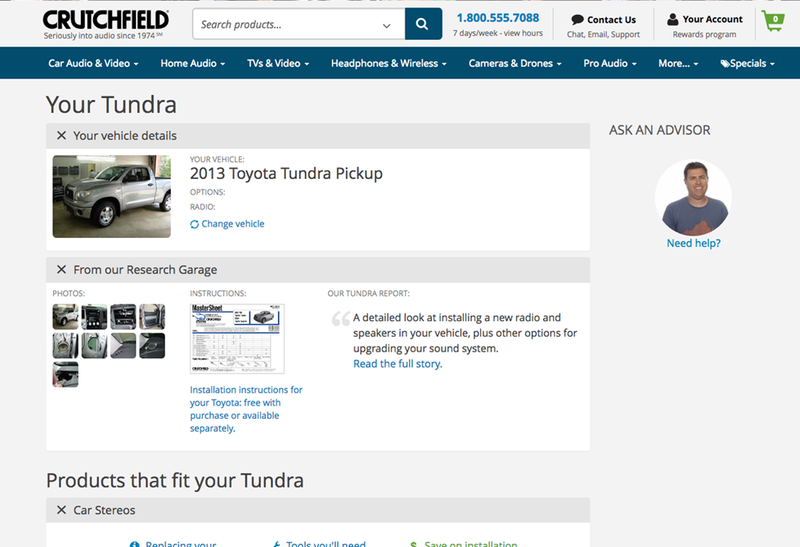 The more we know about your car, the easier it is to use our vast database to make sure you get the stereo gear you need. When we call our database “vast,” that's not some sort of "bigger, better" marketing hoo-hah. 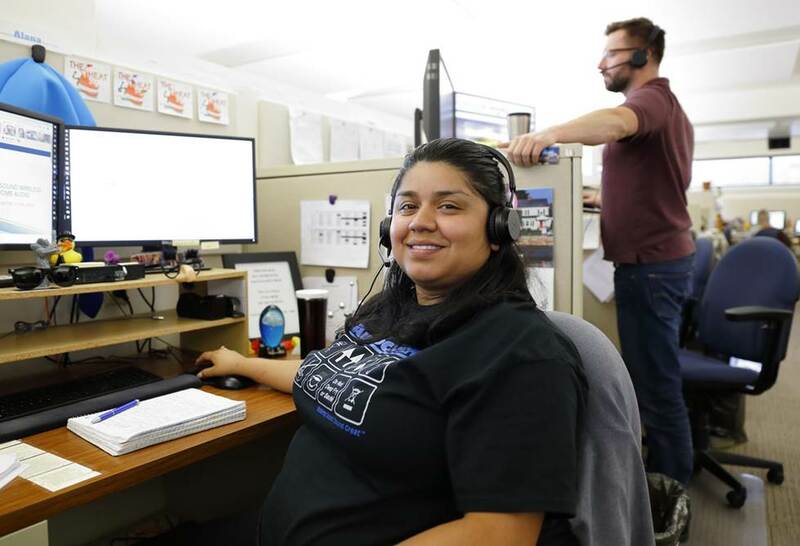 Crutchfield really does have more fit information than anyone else in the car audio industry, with four decades of data and more being added every day. So when you're shopping for car audio gear, we can tell you more about what fits and what doesn't than anyone else in the business. Once we’ve helped you find gear that fits, we can also help you choose the dash kit, speaker brackets, and wiring harness adapters you’ll need to install your new stereo or speakers. 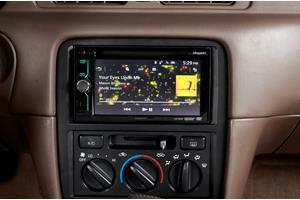 And if there's no adapter available (it happens), we can help you figure out alternatives to replacing the radio. 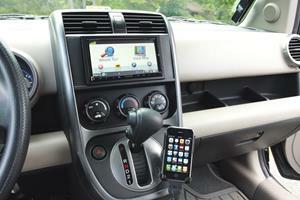 Let’s say you want to upgrade the stereo in your first-gen Honda Pilot. 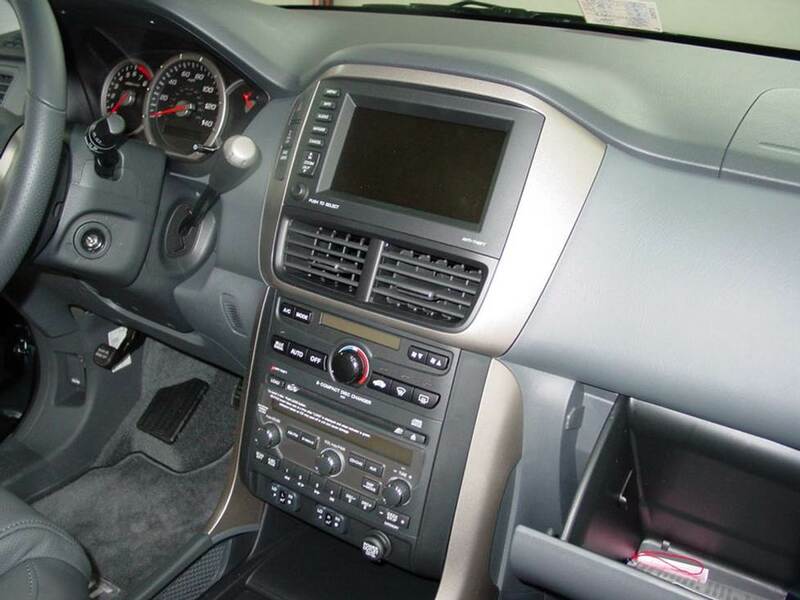 This hardy SUV offered several different stereo options and dash layouts during its 2003-2008 run, so it’s important that we know as much about your Pilot as possible. Why? Because no matter what the guy at the big box store says, a stereo that “fits in a Pilot” doesn’t mean it’s the right receiver for your Pilot. That’s why we ask for more than just the usual year, make, and model info. One reason for that is the time-honored carmaker tradition of “mid-cycle updates.” The 2006 Pilot differs from the earlier models in several ways, including a refreshed interior with a new dash layout. 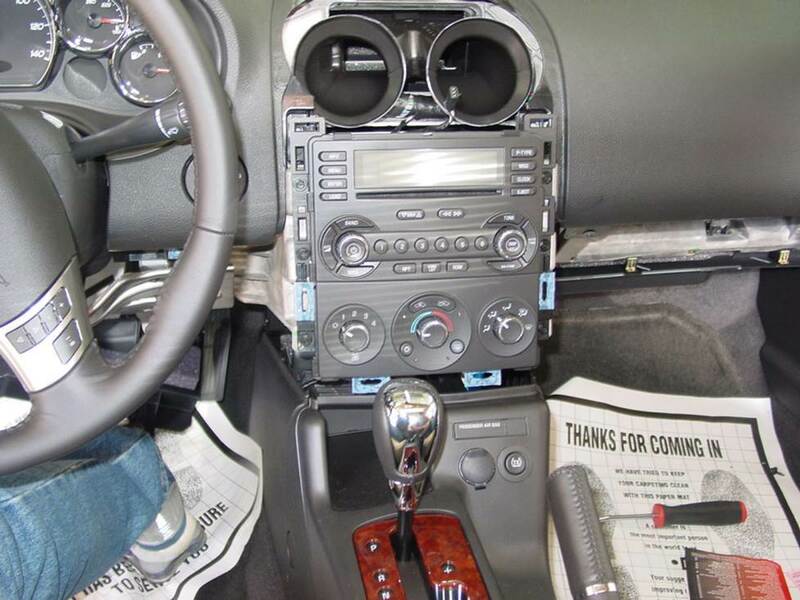 That layout makes a big difference in the stereo you’ll choose and how you’ll install it, as does the type of stock receiver originally installed in your Pilot. Once you’ve entered your Pilot’s year, make, and model, we’ll ask you to identify the stock stereo using the following qualifiers: "with DVD system," "with Navigation system," and "without Navigation system." the impact the swap will have on certain factory features. 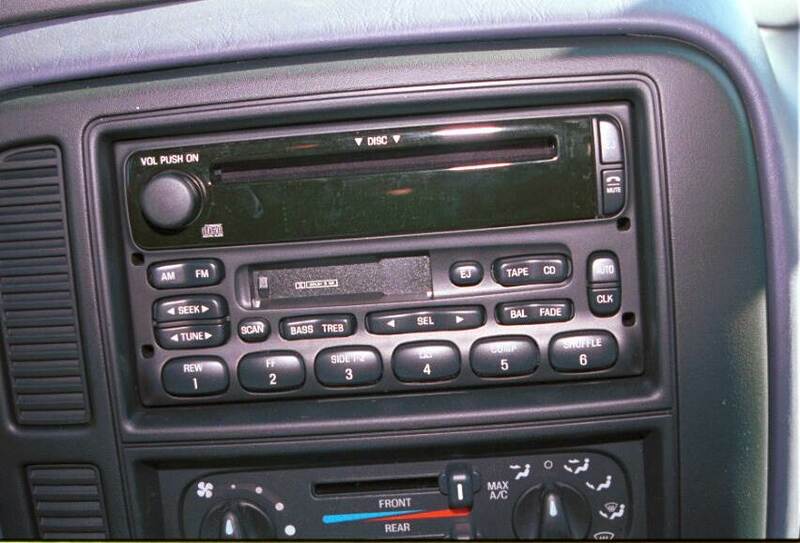 If you’re ordering a receiver for this Pontiac, we’ll ask whether your car has the Monsoon stereo system or not. In certain circumstances, we’ll also ask about the location of the volume knob. This stuff matters, because in certain model years, there’s a “driver information center” that will go away when you replace the radio. For other model years, the DIC is in a different location, so it’s no big deal. Also, as is the case with many GM vehicles, the warning chimes and audible turn signals are built into the factory radio unit. Whether you have the standard system or the Monsoon system, you'll need to purchase an adapter to retain the warning chimes. The adapter will keep the audible safety warnings functioning properly, while also providing a switched 12-volt power source for your new radio. The specific adapter you need depends on how your G6 is equipped, so we ask lots of questions to make sure you get the right one. 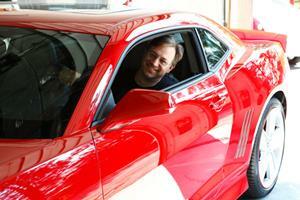 These wildly popular Mustangs were available in a variety of body styles and with a variety of factory stereo packages. Thus, the number and location of the speakers you’ll be replacing will vary depending on whether you have a base 4-speaker system, a Shaker 500 system, or the thunderous (but aging) Shaker 1000 system. We’ll also want to know if you have a coupe or a convertible. 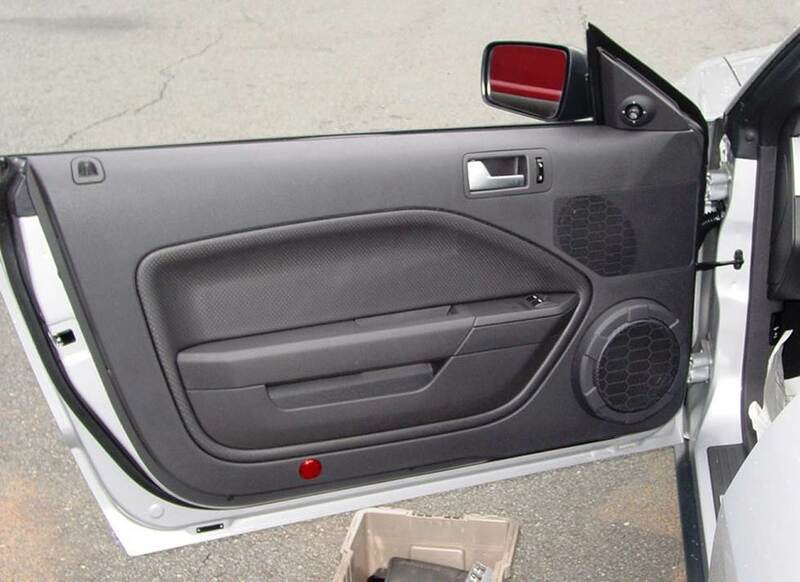 The upper-level systems have woofers in the doors, plus varying numbers of amps and subs. Knowing what you have to start with helps us help you design the system you want. There’s more, of course, but it’s not always that complicated. 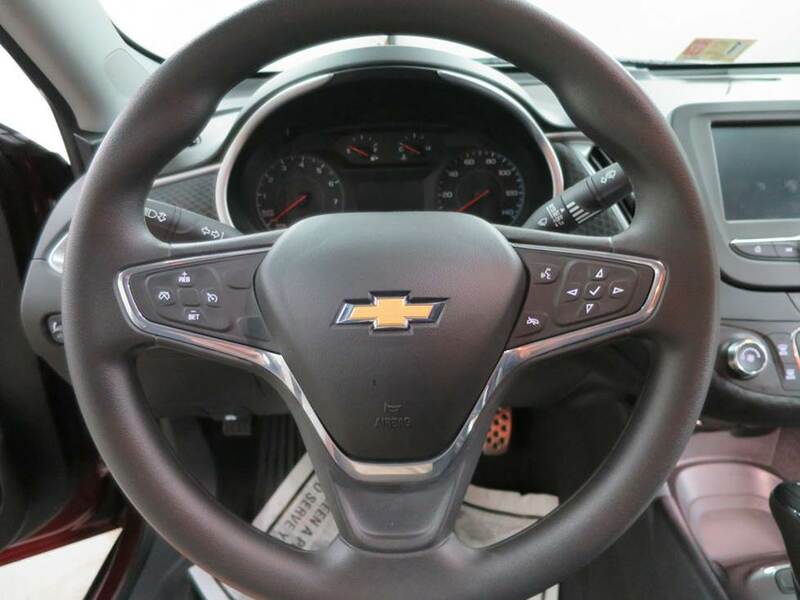 Does your car have steering wheel controls? There’s probably an adapter that’ll allow you to keep them working with your new stereo. Without an adapter, those steering wheel controls won't work with your new stereo. Are you replacing JBL speakers in a Toyota? We’ll remind you that replacing those lower-impedance speakers with higher-impedance aftermarket speakers will result in lower volume levels. Sometimes, you’ll need to take a close look at your car’s stock receiver before you start shopping. On some older cars, the difference can be as minor as whether there’s a marketing phrase (“Premium Sound”) on the receiver’s face. On others, especially during the gradual transition from cassette decks to in-dash single or multi-disc CD players, a vehicle could have one of several different factory radios. The late nineties/early aughts Ford Windstar, for example, could be had with everything from an AM/FM radio to a deluxe AM/FM/CD changer. We’ve seen ‘em all, and knowing what’s there now will help determine what’ll go in there in the future. Honestly, we don’t get a ton of calls about the Windstar these days, but man, are we ready if that ever changes. It happened with the Pontiac Aztek, so you never know…. If you’re not quite sure how to describe what’s in there now, take a few pictures with your phone or camera. Between your pics and our massive vehicle photo database, your advisor can help you figure out what you have (or don’t have, which can also be helpful) and start helping you choose something new. The key thing is that whether or not we ask a lot of questions about your particular car, there’s no need to be intimidated by the process. Buying and installing aftermarket car audio gear isn’t as easy as, say, buying a new ice scraper. But it’s not as hard as buying a car to begin with, and our experts are here to help you every step of the way. The same research database that generates all those questions also helps us create our illustrated, step-by-step Crutchfield MasterSheet™ and Crutchfield ResearchNotes™ guides for removing and replacing audio gear. And our tech support staff also use that research info when you call in and take advantage of our free tech support (which is good for the life of your gear). They'll help you get the stereo up and running today, and figure out how to reset the clock next year! 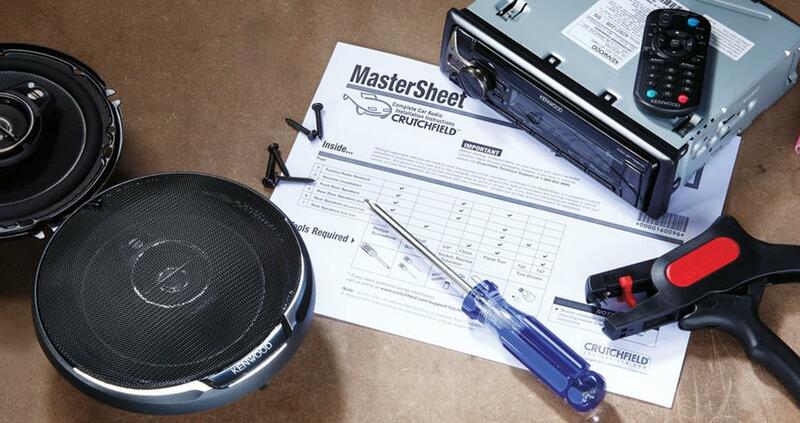 If you're looking for step-by-step instructions on how to install a car stereo or speakers in your car, there's nothing better than our exclusive Crutchfield MasterSheet™. 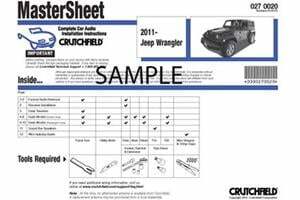 This detailed, well-illustrated document is free with your Crutchfield order, or you can purchase one separately for $9.99. 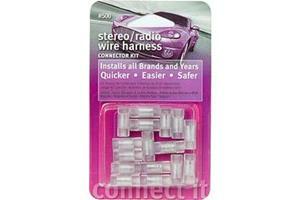 That database is also the basis for our exclusive ReadyHarness service™, an amazingly cool program in which we wire up your new stereo to the wiring harness and adapter needed to install that new stereo in your car. We'll give you a nice discount on the harness and adapter, and the ReadyHarness services is available at a very reasonable price. Get behind the scenes with the Crutchfield ReadyHarness. Alana, one of our Advisors, is always ready and willing to help! Ready to shop? Use our vehicle selector to find the gear that will fit your car or truck. If you have questions of your own, give us a shout via phone, chat, or email. Why do we ask so many questions? It’s simple, really. Because we want to help.